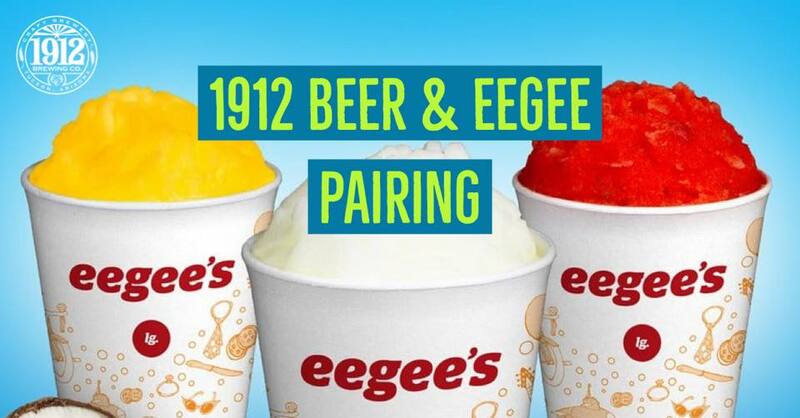 We are having a pairing with Tucson’s Favorite Eegees and 1912 Beer. Eegees has been in Tucson since 1971 serving up the delicious icy frozen lemonade. Did you know ingesting 12oz of eegees can fill up 15% of your daily nutritional value? Come cool off with some Beer Slushies. There will be three options: the Lemon Eegee paired with the Backyard Superstar Gose, the Strawberry Eegee paired with the Baya Gose, and the Flavor of the Month paired with a surprise! Kid Eegees will also be available! 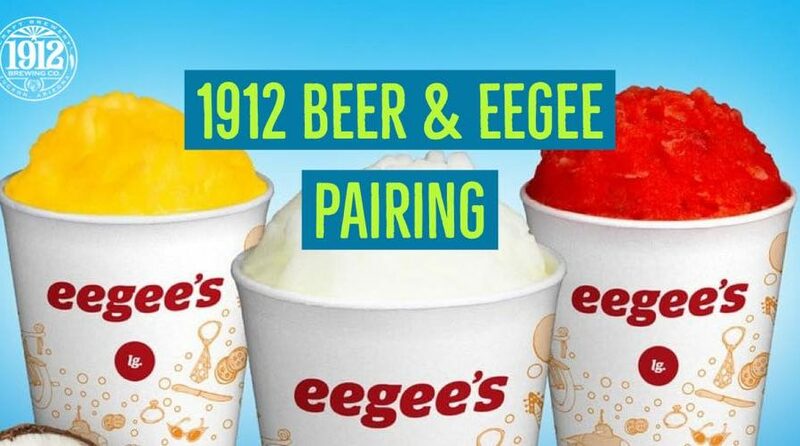 We encourage mixing the Beer and Eegee together to get the full experience of a taste-bud explosion.